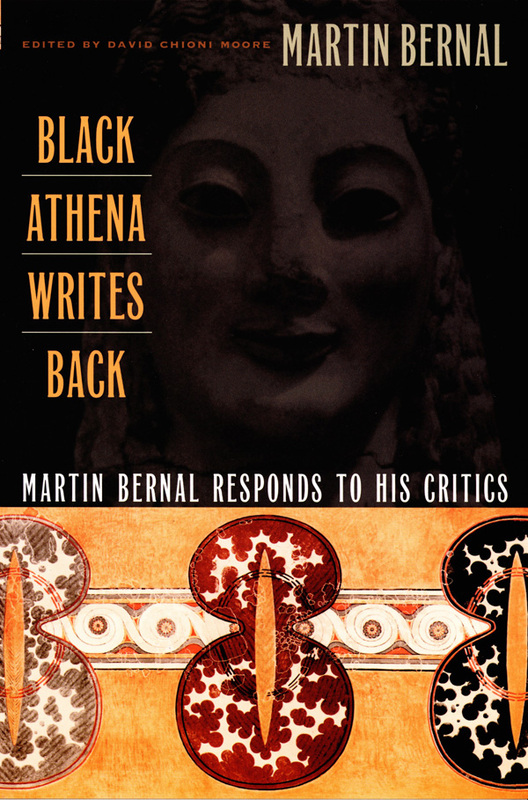 In Black Athena Writes Back Martin Bernal responds to the passionate debates set off by the 1987 publication of his book Black Athena. Producing a shock wave of reaction from scholars, Black Athena argued that the development of Greek civilization was heavily influenced by Afroasiatic civilizations. 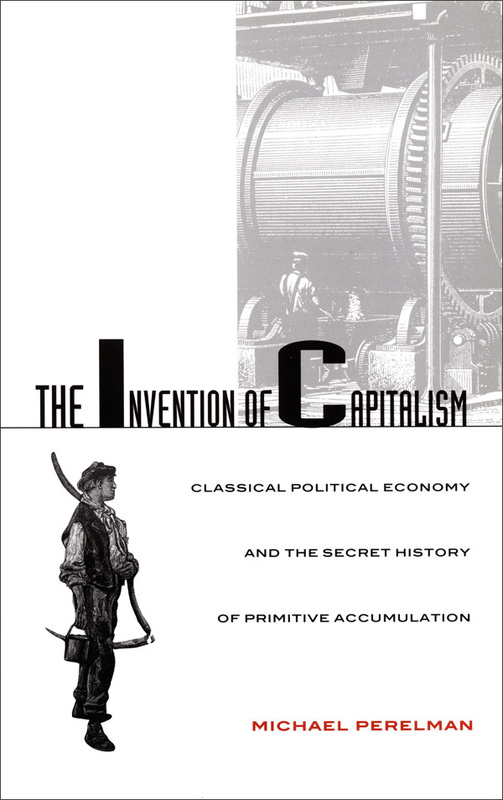 Moreover, Bernal asserted that this knowledge had been deliberately obscured by the rampant racism of nineteenth-century Europeans who could not abide the notion that Greek society—for centuries recognized as the originating culture of Europe—had its origins in Africa and Southwest Asia. The subsequent rancor among classicists over Bernal’s theory and accusations was picked up in the popular media, and his suggestion that Greek culture had its origin in Africa was widely derided. In a report on 60 Minutes, for example, it was suggested that Bernal’s hypothesis was essentially an attempt to provide blacks with self-esteem so that they would feel included in the march of progress. In Black Athena Writes Back Bernal provides additional documentation to back up his thesis, as well as offering persuasive explanations of why traditional scholarship on the subject remains inaccurate and why specific arguments lobbed against his theories are themselves faulty. Black Athena Writes Back requires no prior familiarity with either the Black Athena hypothesis or with the arguments advanced against it. It will be essential reading for those who have been following this long-running debate, as well as for those just discovering this fascinating subject. "[T]he topic is important to a number of academic fields, politics, and different constituencies; and thus until the issues are ‘resolved,’ the debate must continue. As always, Bernal raises fascinating problems concerning what is ‘fact’ and who decides it in a complicated world." Martin Bernal is Professor of Government and Near Eastern Studies at Cornell University. The first two volumes of Black Athena: The Afroasiatic Roots of Classical Civilization (“I: The Fabrication of Ancient Greece, 1785–1985”; and “II: The Archaeological and Documentary Evidence”) have been translated into German, Italian, Spanish, French, and Swedish and will soon be available in Greek and Japanese. David Chioni Moore is Assistant Professor of International Studies and English at Macalester College.